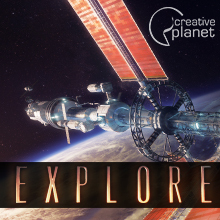 The UK’s first purpose-built digital planetarium, most progressive digital dome and one of the top 10 busiest small planetariums in the world. Get Ready for IMERSA Summit 2016! 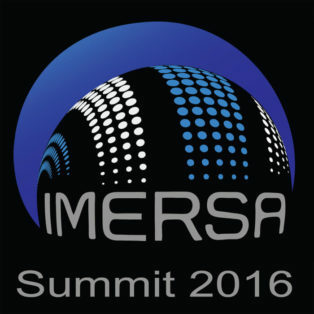 The 7th annual IMERSA Summit will be held in Denver, Colorado, on 16-20 March, 2016, to advance the art and technology of immersive fulldome experiences. 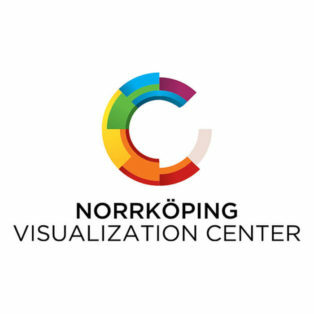 Visualization Center C in Norrköping, Sweden, is looking for a Technical Director and a 3D-artist to produce fulldome and VR content and popularize science. 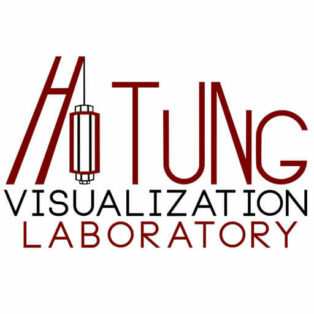 A new fulldome show was just added to the Fulldome Database, check it out: The Making of a Star and Her Entourage by Ho Tung Visualization Lab, Colgate University Colgate University students – under the supervision of Joe Eakin – are currently in production of this show. Info and trailer available.